The 36th Toronto International Film Festival (TIFF) has announced the first 50 films to be added to its line-up include the Korean film <Countdown>, starring JEONG Jae-young and JEON Do-yeon. Written and directed by newcomer HUH Jong-ho, the film will screen in TIFF’s Special Presentations section. 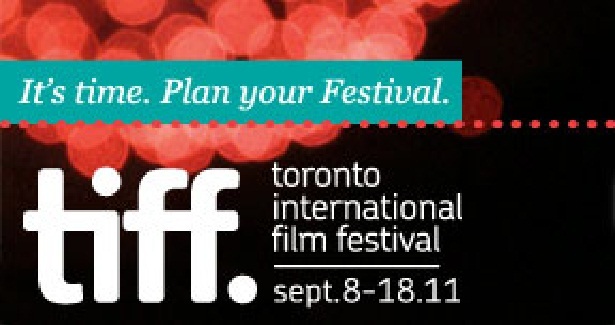 One of the world’s most prestigious film festivals and a noted gateway to the North American market, TIFF this year will be held Sept. 8 – 18. In the festival’s Special Presentations section, Huh Jong-ho’s Countdown will be in the company of other films such as Cameron Crowe’s Pearl Jam Twenty, Francis Ford Coppola’s Twixt, Pedro Almodovar’s The Skin I Live In, and Wang XiaoShuai’s 11 Flowers. Jeon Do-yeon previously won the Cannes best actress award for her performance in Lee Chang-dong’s <Secret Sunshine> (2007). She also most recently starred in Im Sang-soo’s <The Housemaid>, which likewise went to Cannes last year. Her other films include <My Dear Enemy>, <You Are My Sunshine>, and <Untold Scandal>. Jeong Jae-young has also won multiple awards in Korea for his performances in films such as LEE Hae-jun’s <Castaway on the Moon>, PARK Kwang-hyun’s <Welcome to Dongmakgol>, and KANG Woo-suk’s <Moss>. Countdown is produced by OH Jung-wan and her company bom Film Productions. Their prolific credits include HONG Sang-soo’s <Night and Day>, KIM Jee-woon’s <A Bittersweet Life>, and LEE Yoon-ki’s <Come Rain, Come Shine>. The international contact for Countdown is People In Communications (PIC). In Korea, Countdown will be distributed by N.E.W. and SidusFNH with a release date planned for this September. The film is currently in post-production.